July 9, 2018 — Opportunity Insights is pleased to announce David A. Williams, a former senior adviser to Detroit Mayor Mike Duggan, as the new Policy Director. Williams comes to Opportunity Insights from Mayor Duggan’s economic development team, where he managed large-scale real estate and community revitalization projects, neighborhood planning initiatives, and policies related to economic mobility, land use, and equitable development. 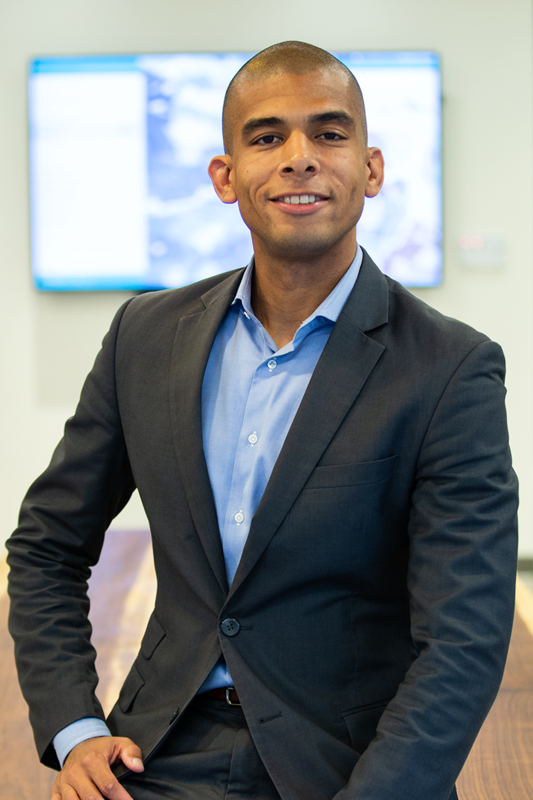 Raj Chetty, founding co-director of Opportunity Insights, said Williams is an invaluable addition to the Opportunity Insights leadership team at a time when the institute is focused on developing evidence-based policy aimed at reviving the American Dream. “David’s experience working in Detroit and elsewhere to increase affordable housing stock and promote fairer land use policy will be an invaluable asset to Opportunity Insights as we expand our policy efforts in cities across America,” Chetty said. Opportunity Insights has already piloted studies in Seattle, Charlotte, and Detroit and plans to expand its policy work to other cities in the coming months. Williams’ history of work on housing policy began at Harvard Law School, where he received his JD and served as President of the Harvard Legal Aid Bureau. At the bureau, Williams focused much of his energy on anti-foreclosure and anti-eviction law and policy. After law school, Williams joined Klein Hornig, a Boston law firm that specializes in affordable housing and community development. An active volunteer in his private life, Williams also served as a strategist for the global non-profit Coaches Across Continents and volunteered in Malawi. He received an AB from Harvard College, where he competed on the Men’s Varsity Soccer Team. He also studied abroad at the Universidade Catolica de Salvador and the Universidade Federal da Bahia, where he researched issues related to community building and cultural identity in Salvador da Bahia, Brasil.